Appropriate up to date vaccination protocols are a cornerstone of health care for your pet. Your veterinary team can assess and advise what your pet’s particular needs will be. Long gone are the days where there is a blanket recommendation for vaccinations. Vaccinations are given to pets at the time of health check appointments. Dogs, cats, rabbits, ferrets, birds and pocket pets have entirely different requirements. Please discuss the appropriate protocol for your individual pet with our veterinary team. Some species do not receive vaccinations. Modern day vaccines are safe and work very well. Thankfully with advances in this area, some vaccines do not need to be given as regularly as they used to. Please ensure you continue discussions with our veterinary team regarding what vaccinations are going to be relevant for your pet. Remember that recommendations may change in your pet’s lifetime. 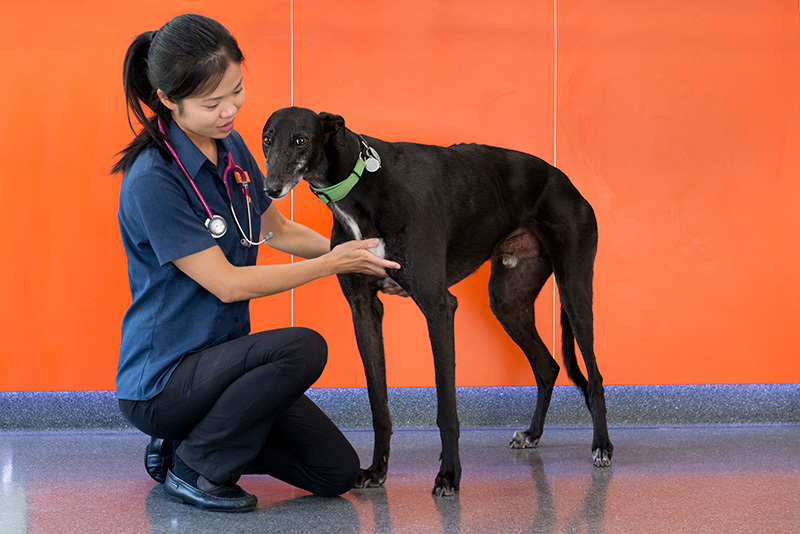 We want to ensure the best protection for your pet at all times, and we certainly do not want to be giving or prescribing any health care medicines which may not be required. Call us to see what the right options are for your pet.